We are all concerned about our blog security. Brute force is one of the oldest forms of hacking, where a hacker run a script and attempt to login to your account by trying different combination from dictionary Words. WordPress users are lucky enough that there are several security plugins and other template tweaks to safeguard the blog from hacking attempts. One of them is changing the default WordPress username ‘admin‘. It makes a big difference to your site and protects you from many brute force attacks. Another method is to limit the number of login attempts with wrong password. By default WordPress allows unlimited number of login attempts. We can use a plugin to limit the number of login attempts from the same IP. It adds a time lag for login attempts. This also prevents many brute force attacks. 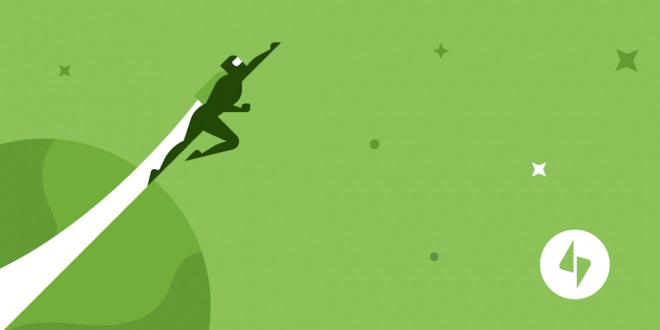 Jetpack is the popular plugin for WordPress with many great features. Currently they have added a protect module in Jetpack. if you have Jetpack plugin installed, enable the Protect module, and your WordPress blog will be protected from Brute force attack. 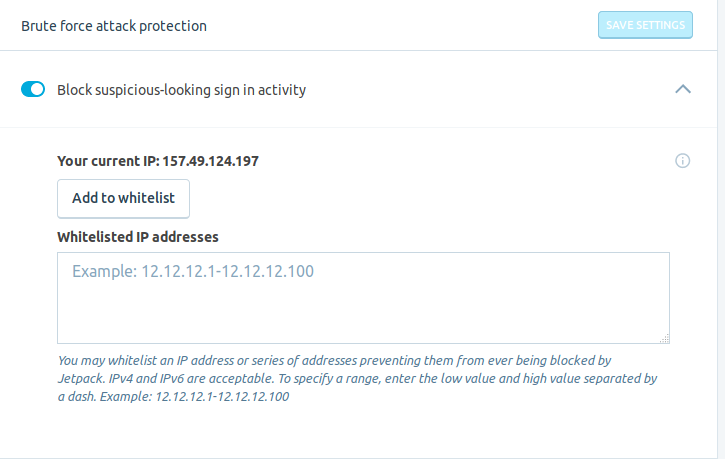 The dashboard will also show you the number of blocked malicious login attempts. It allows you to whitelist IP addresses or series of addresses preventing them from ever being blocked by Jetpack. You can also specify range of IP addresses too. Jetpack dashboard also displays the number of bruite force attacks blocked by Jetpack. In this way Jetpack allows a very safeway of protecting your WordPress website by brute force attacks.